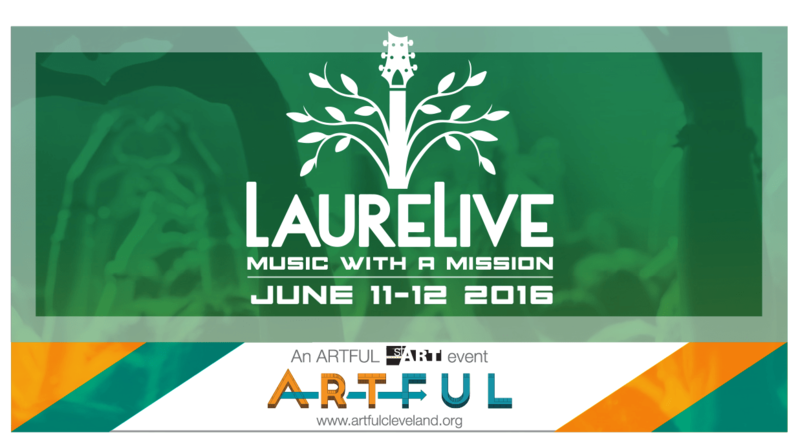 ARTFUL and LaureLive – Music With A Mission! After a detailed conversation with organizers from Elevation Group yesterday, we are excited to say that ARTFUL will be an active participant in this inaugural event, and we’re VERY excited. There are two opportunities for artists to participate – as an ARTFUL artist/maker or as a vendor. As part of our stART program, ARTFUL has been asked to provide artists for the day/s who will create on site and offer an interactive and/or educational element for attendees. We are reaching out to other local non-profits involved in the arts, but we’d love it if any of our supporters were willing to participate as well. The key is that what you make/produce must be viewable to passer-byes and ideally encourage them to participate as well. If you are chosen to be one of our ARTFUL artists/makers you will receive a free wristband allowing you access to the concerts for the weekend, as well as 1 wristband for your assistant. Additionally, you may also have an opportunity to sell your wares on a fairly limited basis. If you are interested in participating as an ARTFUL artist/maker, please email shannon@artfulcleveland.org and we will provide you with more information. The other way in which you can participate is as a vendor. Since this is the inaugural year for this festival, they are offering vendor opportunities at a very discounted price. Their website lists all the details, and we encourage you to take a look. 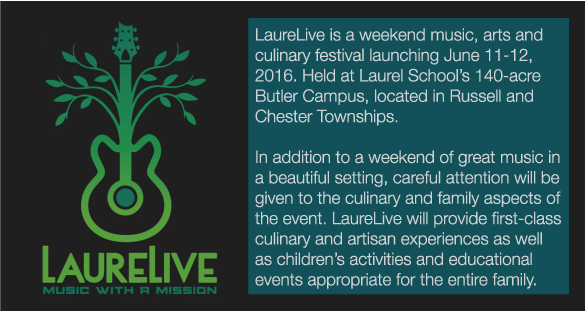 ARTFUL is excited about this new event and hope to grow our participation over the next several years. The festival is coming up quickly, so please email Shannon ASAP if you are interested, or if you have any questions.